Today I am thankful for my business and how the Lord has blessed it over the past few years. Five years ago when I started this business, it was merely a pipe dream. My goal was to make a fun atmosphere, quality photography and amazing products. I wanted it accessible and affordable for everyone. But most of all, I wanted to follow God's direction for my business. I am so super thankful that I listened to His voice. 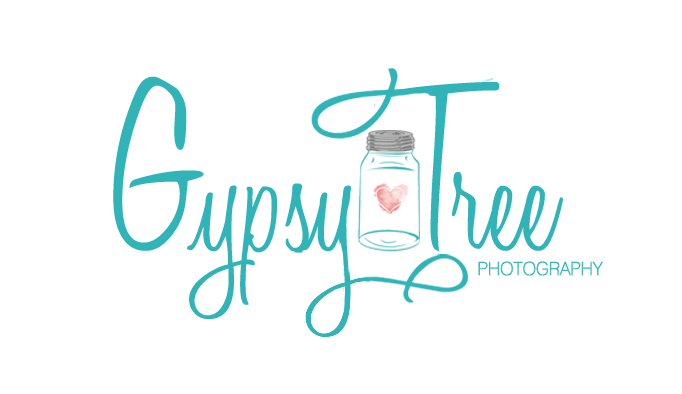 I never could have imagined when I started gypsy tree what it has grown to be. To look at where gypsy tree is now leaves me breathless. I am humbled, honored, grateful and blessed to have crossed paths with all my clients. I am also extremely thankful for how many people come as clients but leave as friends, one of my FAV things about my business.